Assisting Hands® can provide elderly care in the privacy of the home for you or a loved one. Our caregivers have training and experience in providing in-home care. They have successfully passed extensive background checks, as well as being insured, bonded, and trained in CPR and First Aid. In addition to elderly care, Assisting Hands® also offers specialty in-home care for the handicapped or temporary bedridden in Houston, Texas and the surrounding areas. 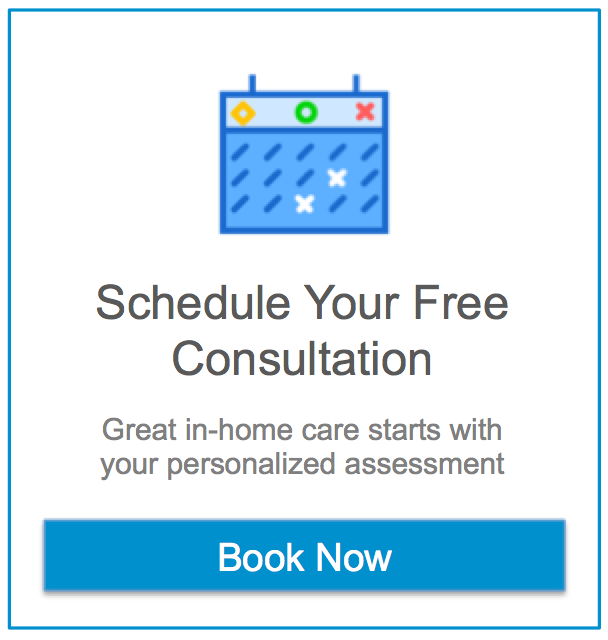 Assisting Hands® will help you select the best matched caregiver from its pre-screened group of available assistants and can have qualified help placed in your home generally within 48 hours or less of the initial call. Let us make you put you at ease in your own home again. Let us take the worry from your mind about helping loved ones maintain their independence at home.